Our team is made up of what we refer to as Navigators. 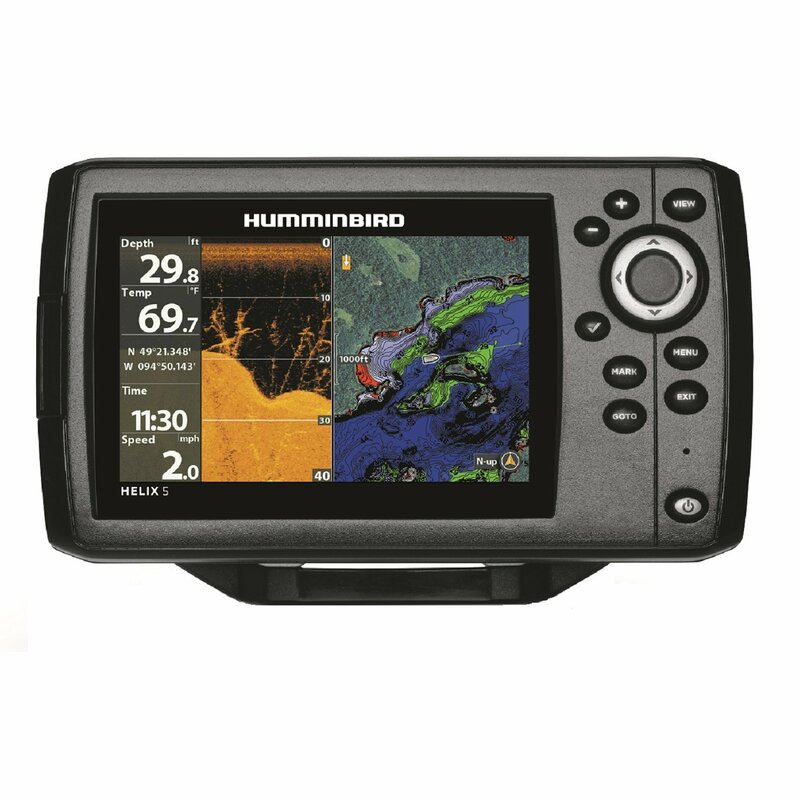 Our Navigators are regularly cruising the fresh and salt waters around the USA and other countries testing all sorts of gear to see how they perform in real world situations. We are proud to say we have become the AUTHORITATIVE publication covering the marine electronics marketplace. We provide in-depth and comprehensive reviews that have helped hundreds of thousands of our visitors buy the best products. This has always been a grassroots effort for us. We are a team of marine enthusiasts that have decades of experience using both good and bad marine gear for our particular needs on the water. Trust us, GOOD GEAR not only reduces buyer’s remorse, it also adds tremendous value to your experience on the water. It is all about YOUR EXPERIENCE on the water. It is our PASSION to share our experiences, both good and bad, with other marine enthusiasts. We do not get paid for promoting any marine gear. We allow affiliate partners to advertise on our website. If you click on one of their ads we may get a small commission as a result. This helps offset some of our costs associated with running this publication. We hope our reviews will help give you CONFIDENCE with your next purchase. Al is our original Navigator. He started this publication originally by testing products and posting it on his blog beginning in 2009. Since then our publication has expanded and been featured in Florida Sportsman, Powerboat Reports, Practical Sailor, Trailer Boats, Chesapeake Bay Magazine, and Offshore. Al’s experience in electrical stuff and electronics started long ago. Way back in high school he started things off by building his first electronics project. He continued with this technical background by getting an Aviation Management degree and his aircraft mechanics license in college. This eventually led to a two-decade stint as a pilot at a major US airline. Somewhere in there was a move south from the Midwest to the Florida Keys. He has owned and/or operated everything from a RIB with a small outboard to 50-foot twin diesel sportfishing boats. Right now he owns a 25′ Contender with a single Suzuki 250 and a fully restored 1974 20′ Seacraft. The latter is most often operated by his son. Both of these boats have been used to test a variety of gear. Rolfe and his wife Nancy sailing in the US Virgin Islands. Rolfe can be found boating in and around the Inner Banks of North Carolina. He initially found his love of sailing as a young adult and has since shared his passion of sailing with friends and family. Rolfe remembers the time when things were old school and you actually had to utilize a map to determine location, course, and distance. Image that! He now has entered the wonderful world filled with chartplotters, handheld GPS, and other handy navigational instruments. Rolfe recalls a trip where he sailed the Anegada Pass in rough weather with only a map. Suffice it to say today he would do it a bit differently today. Clarke serves dual roles as both a Navigator and Editor. His favorite spots for testing out the lasted marine equipment are in the lakes around Georgia. When he is really lucky he makes his way to the US and British Virgin Islands. For him, there is no better place in the world. Clarke loves the world of marine electronics and enjoys his time researching and testing the latest and used marine gear out on the market. It seems like there are new products introduced every week which keeps him on his toes. Steering a 53′ monohull with the beautiful Tortola Island in the background. Christy is one of editors and keeps everyone in check, especially her husband Clarke. She grew up in the deep south in Alabama next to Lake Martin. Some of her most fond memories growing up were going to her family’s lakehouse and spending time with her dad, grandfather, and uncles out on the lake. Christy helps keep this publication running by reviewing all articles and editing when needed. When she is not helping run this website she is running her two precious little girls around Atlanta. Ella is 6 years old and Chapel is 3 years old.